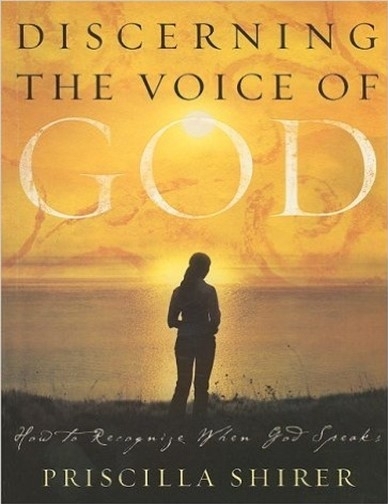 From the pen of one who has been where you are: loving God and longing to hear his voice, Priscilla Shirer shares her insights based on practical experience and years of biblical study in this new edition of Discerning the Voice of God. In it she writes: Through His longsuffering and steadfastness, God has invited me to know Him better. And the more intimate I've become with Him, the more acquainted I've become with His voice. He has proven Himself to me not because I'm more special than anyone else, but because He loves proving His Word is true-to all His children. To you.